A few weeks back I had a little night-out on the town with some of my blogger buddies at Boston Magazine’s Best Fest. It was a much-needed evening of adult interaction! 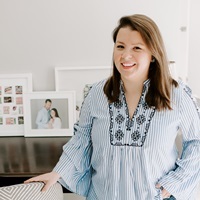 That evening it happened to be pouring rain, and about 95 degrees outside — I can’t fully explain how hot and humid the air felt, other than that the one saving grace of the weather was a popsicle cart serving Patron Tequila-infused frozen treats. They were amazing. 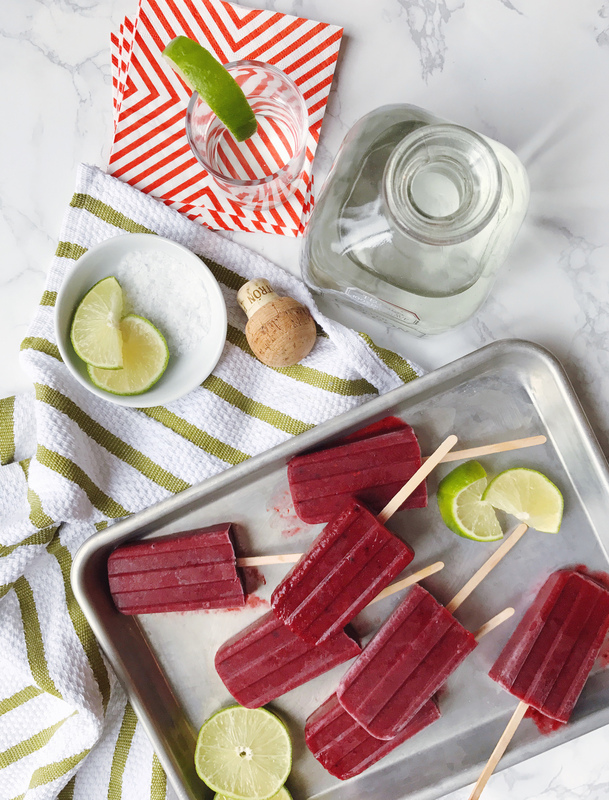 I tried a few different flavors — the paloma popsicle was my favorite — and vowed to find a way to recreate them at home. Luckily the folks at Patron were kind enough to share some of their recipes with me, and I tweaked one of the, to make own batch this week! 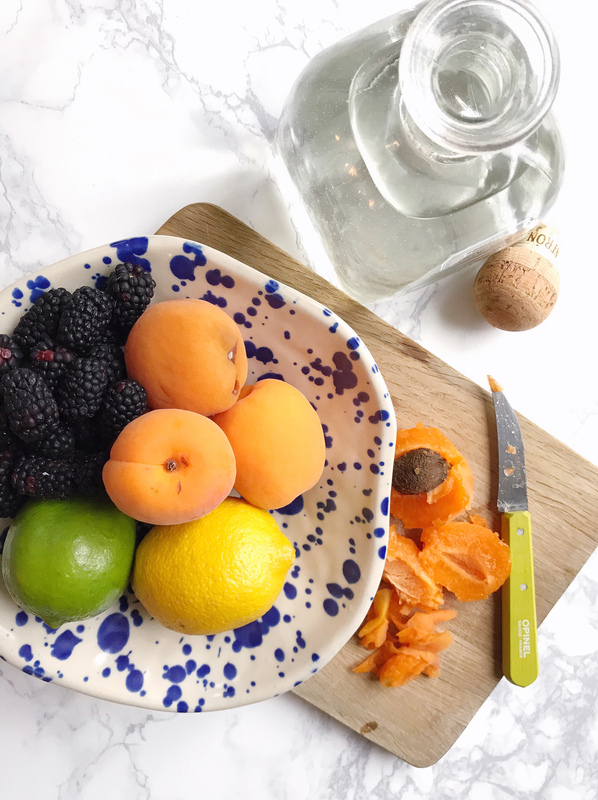 We can go ahead and count this as my Farmer’s Market Challenge post of the week, because I started with some farm-fresh blackberries and juicy, ripe apricots. The recipe Patron sent me had basil in it — yum! — but I was feeling in a citrus mood and added lemon and lime juice into the mix to balance out a bit of the tequila flavor. 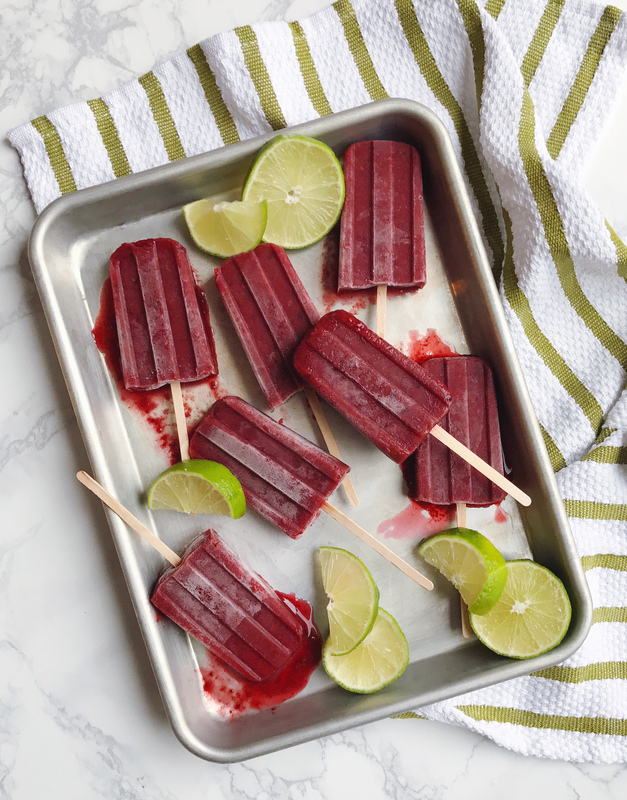 Assembly is as easy and throwing all of the ingredients in a blender and then pouring them out into popsicle molds (which I really should use more, they’re the best $13 summer-fun purchase). 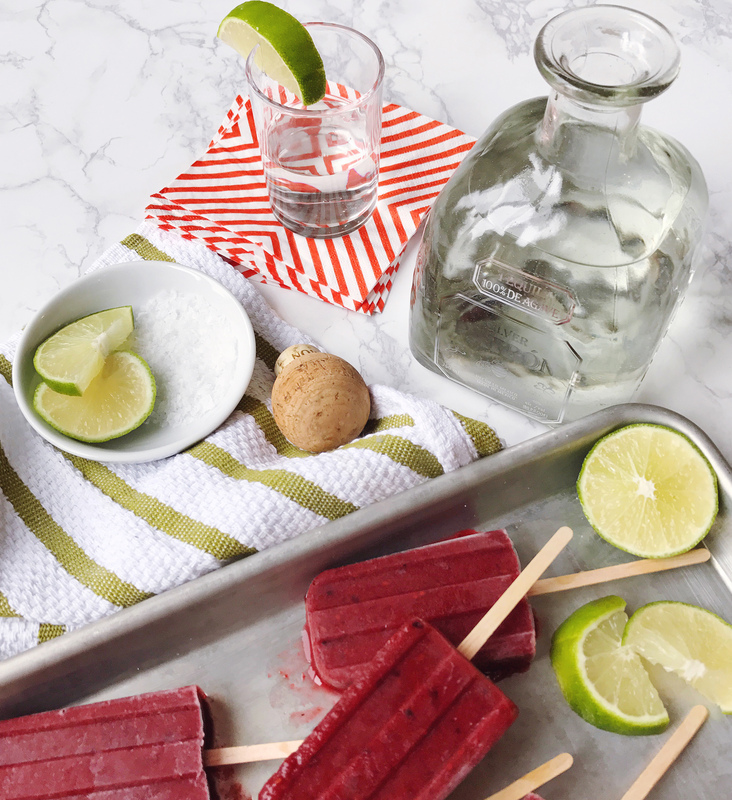 The recipe contains just enough alcohol that the pops still freeze, but you get that delicious bite of a tequila-based drink as you enjoy your grown-up popsicles. 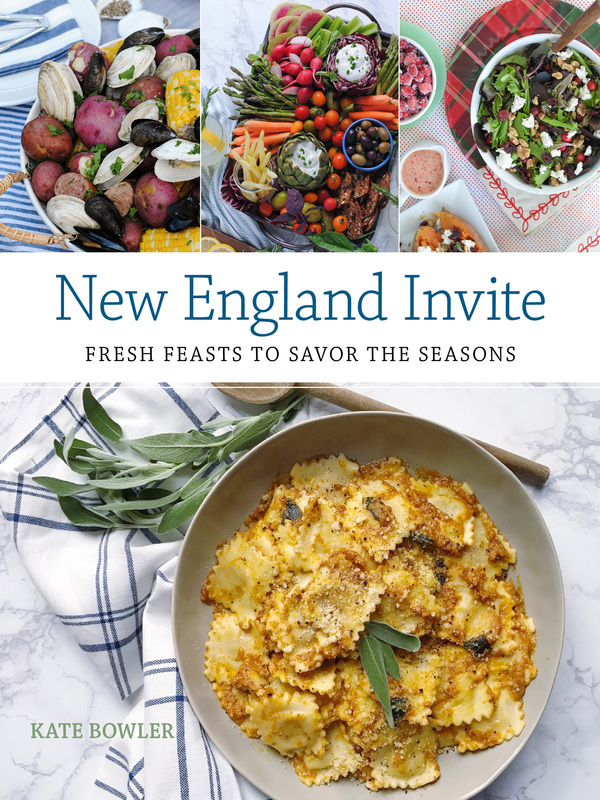 Get the full recipe below! 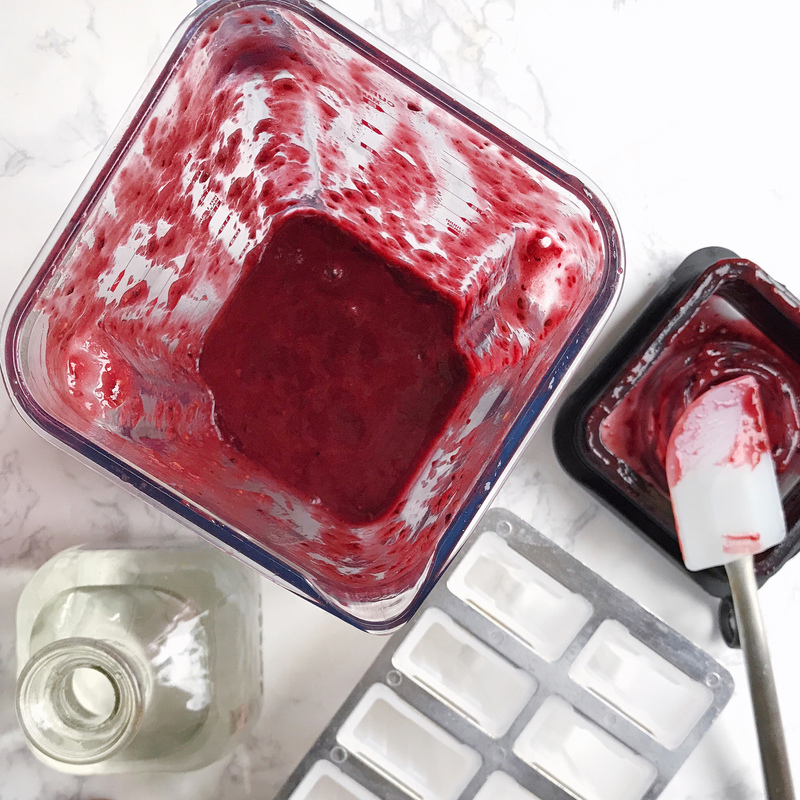 Mix all ingredients in a blender until smooth, then pour into popsicle molds. Place the sticks in the popsicles and freeze overnight. Nautical Party Supplies. Master Bedroom Makeover.